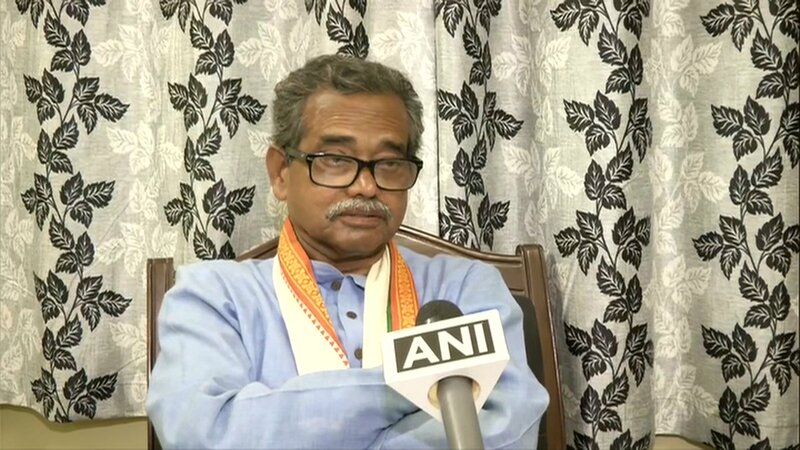 Yavatmal (Maharashtra) [India], Mar 11 (ANI): Congress leader Haribhai Rathod has claimed that "not even an ant" was killed in the Indian air strike at Jaish-e-Mohammad (JeM) terror camp in Pakistan's Balakot and made some controversial remarks against Prime Minister Narendra Modi over the issue. 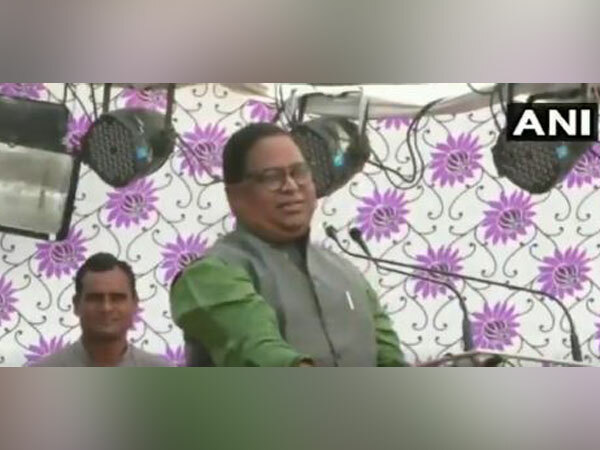 The Congress Member of Legislative Council (MLC) in Maharashtra made the comments while addressing a public meeting on March 10 in Yavatmal, video of which has gone viral. 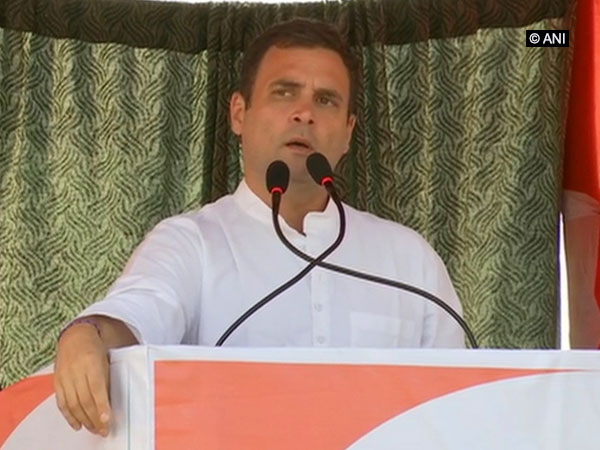 "They carried out an attack there (in Balakot) and said we have attacked Pakistan and 350 people were killed. (But) not even an ant was killed. Why is he (PM) so non-serious? This is an emotional game. It is aimed at touching the emotions of the people so that they forget all issues and start chanting 'Modi Modi Modi'," Rathod said. He then spoke some derogatory words against Modi while making objectionable gestures. On February 26, India carried out air strike at a JeM training camp in Balakot in Pakistan's Khyber Pakhtunkhwa province, eliminating a "large number" of terrorists, according to Foreign Secretary Vijay Gokhale. 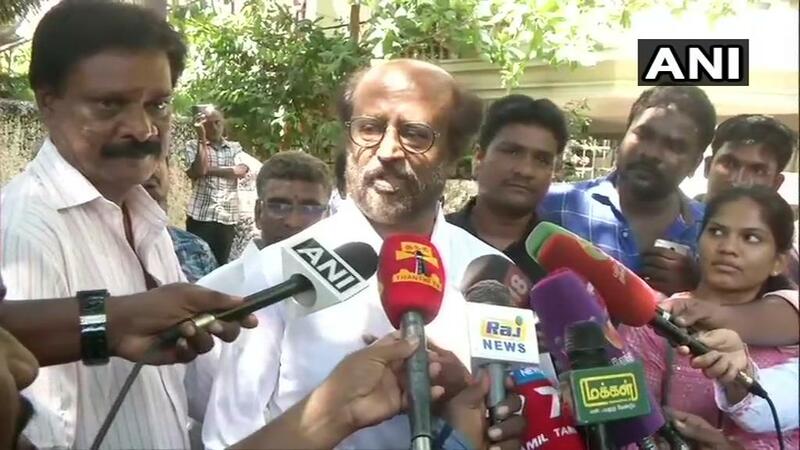 Chennai (Tamil Nadu) [India], Apr 19 (ANI): Actor-turned-politician Rajinikanth on Friday said that he will contest Tamil Nadu Assembly elections if the All India Anna Dravida Munnetra Kazhagam (AIADMK) government falls. 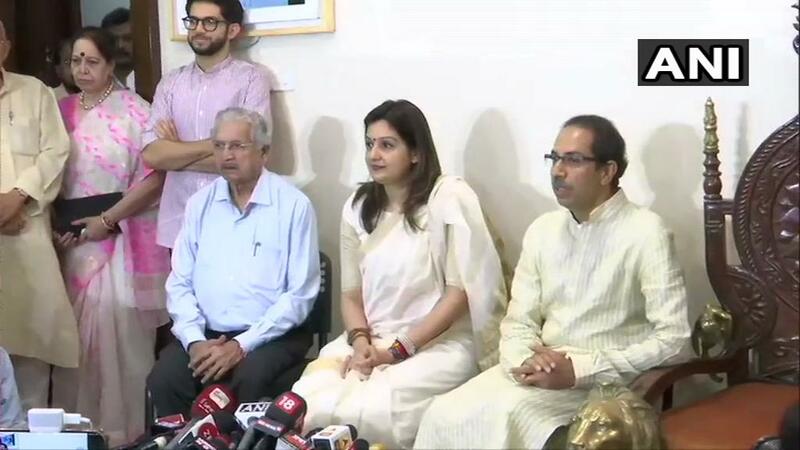 Matoshree (Maharashtra) [India], Apr 19 (ANI): Congress spokesperson Priyanka Chaturvedi, who was disappointed over the party's decision to reinstate men who misbehaved with her at a press conference in Mathura last year, on Friday, joined Uddhav Thackeray-led Shiv Sena. Raichur (Karnataka) [India], Apr 19 (ANI): A protest broke out here on Thursday after the murder of a 23-year-old female engineering student who was missing since April 13 and was found dead on April 16. 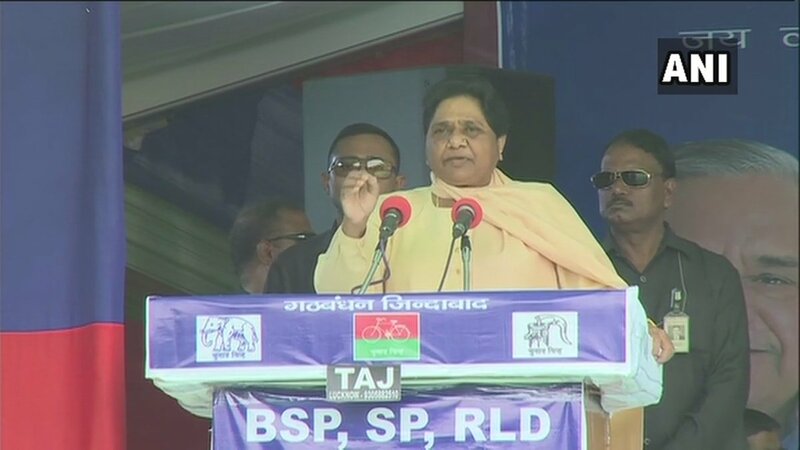 Mainpuri (Uttar Pradesh) [India], Apr 19 (ANI): Samajwadi Party chief Akhilesh Yadav on Friday hit out at Prime Minister Narendra Modi stating that the time has come to take away Chowkidar's chowki (seat) as Chaiwala's tea did not taste good in the past five years.